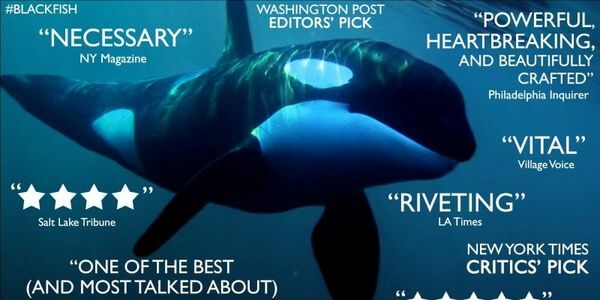 petition: Keeping the film Blackfish on Netflix, as someone is trying to remove it. Keeping the film Blackfish on Netflix, as someone is trying to remove it. At this moment in time someone has got a petition up to try and remove the acclaimed film Blackfish from Netflix, we need to show Netflix that the film must stay to show the truth that Sea World is bad for animals. Blackfish is a 2013 documentary film directed by Gabriela Cowperthwaite. It focuses on Tilikum, an orca held by SeaWorld and the controversy over captive killer whales. The film premiered at the 2013 Sundance Film Festival on January 19, 2013, and was picked up by Magnolia Pictures and CNN Films for wider release.